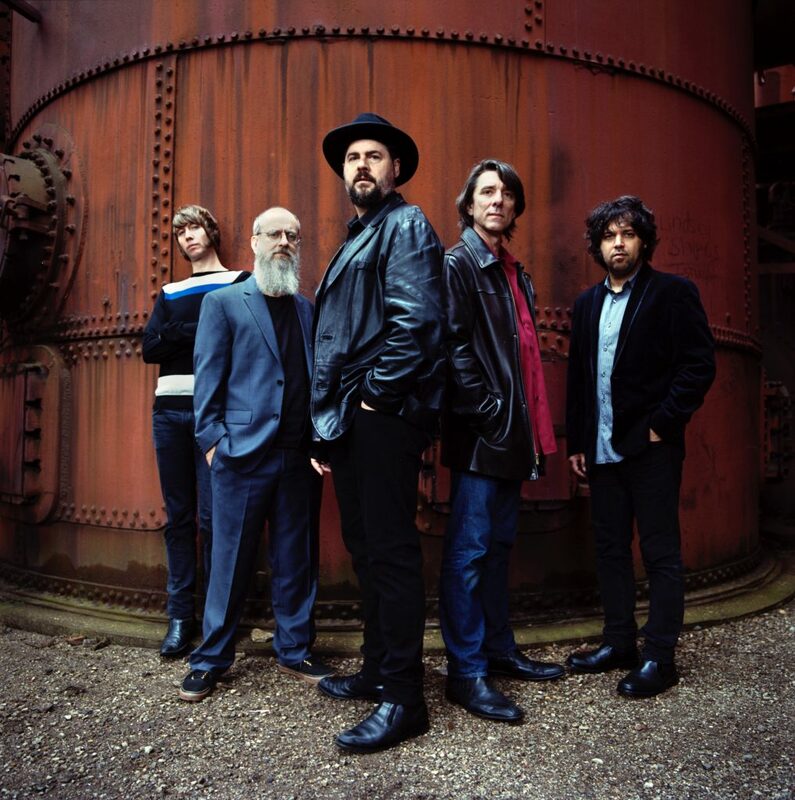 Ahead of their upcoming UK tour in March, Drive-By Truckers have shared an exclusive filmed interview and session of “Ever South“, taken from their new album, American Band. American Band was an album of the year at Uncut Magazine, NPR Music, the Los Angeles Times and the Chicago Tribune, who said: “this album hits the reset button”. Drive-By Truckers celebrate 20 years together with the release of ‘AMERICAN BAND’, their most political statement yet. Recorded late last year at Nashville’s historic Sound Emporium with longtime producer/engineer David Barbe behind the board, AMERICAN BAND’s considerable force can in part be credited to the sheer musical strength of the current Drive-By Truckers line-up, with Hood and Cooley joined by bassist Matt Patton, keyboardist/multi-instrumentalist Jay Gonzalez, and drummer Brad Morgan – together, the longest-lasting iteration in the band’s two-decade history. AMERICAN BAND, which features in the prestigious ‘Album of the Month’ slot in the new issue of Uncut, follows ENGLISH OCEANS and 2015’s IT’S GREAT TO BE ALIVE!, marking the first time DBT have made three consecutive LPs with the same hard-traveling crew. These are crazy times and we have made a record steeped in this moment of history that we’re all trying to live through. We’ve always considered ourselves a political band, even when that aspect seemed to be concealed by some type of narrative device i.e. Dealing with issues of race by telling a story set in the time of George Wallace or class struggles by setting “Putting People of the Moon” in the age of Reagan. “American Band” is a sort of rock and roll call to arms as well as a musical reset button for our band and the country we live in. Most of all, we look at it as the beginnings of some conversations that we, as a people very much need to begin having if we ever hope to break through the divisions that are threatening to tear us apart. Drive-By Truckers are celebrating our twentieth anniversary as a band in an election year where some people are trying to define what it is to be American. Definitions based on some outdated ideology of prejudice and fear. We are loudly proclaiming that those people don’t speak for us. America is and always has been a land of immigrants and ideals. Ideals that we have often fallen short of achieving, but it’s the striving that has given us whatever claims to greatness we have had. That’s what America means to us and “We’re an American Band’.